As well as developing awesome websites, Go Robot houses a plethora of Rotorua Google Adwords smarts & experience. By using Adwords as part of a comprehensive search engine marketing campaign, we ensure that we showcase your products and services to Google users, right when they are buying or research mode. With highly motivated customers ready to spend, our campaigns drive leads to your website. Your streamlined Go Robot website then converts those leads into customers. Being digital, everything is measurable which means we can ensure our campaigns are bringing you the revenue you deserve from your marketing budgets. 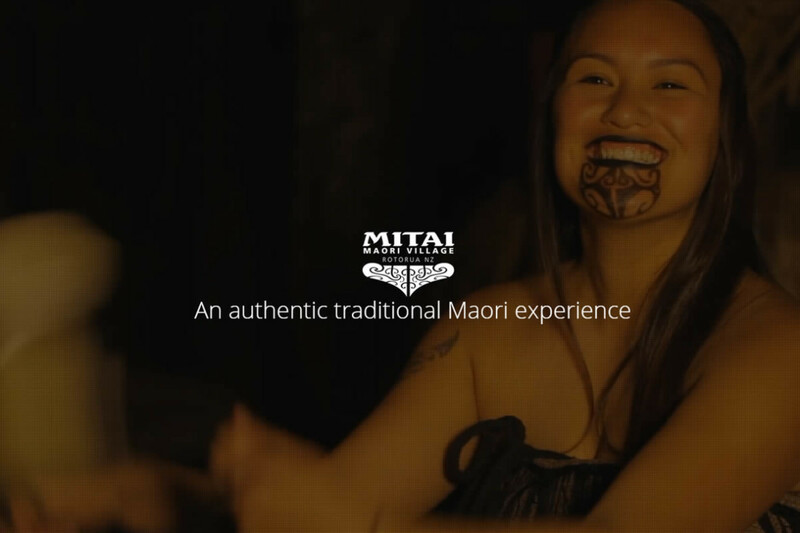 Our Rotorua Google Adwords team would like to welcome Mitai Maori Village on-board. Mitai is an amazing Rotorua Maori Cultural experience and an awesome team to work with.